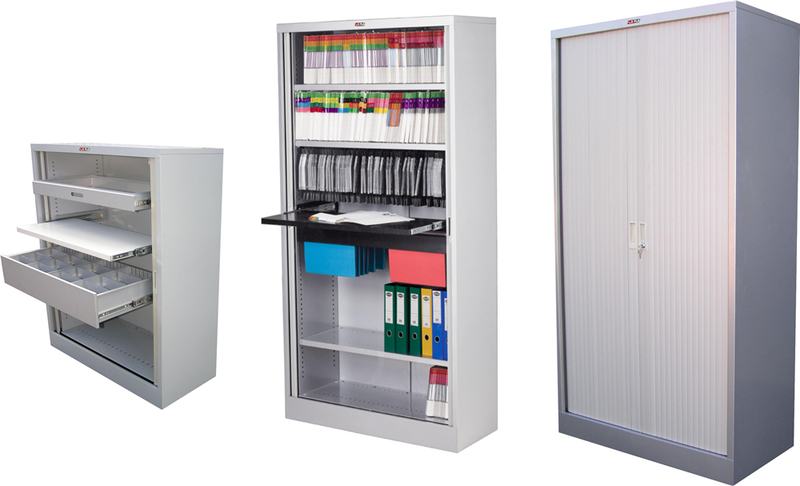 PVC material Tambour Door Cabinet has become the most popular Office Furniture to place in a modern office. With easy rolling shutter, the files could be stored in order. 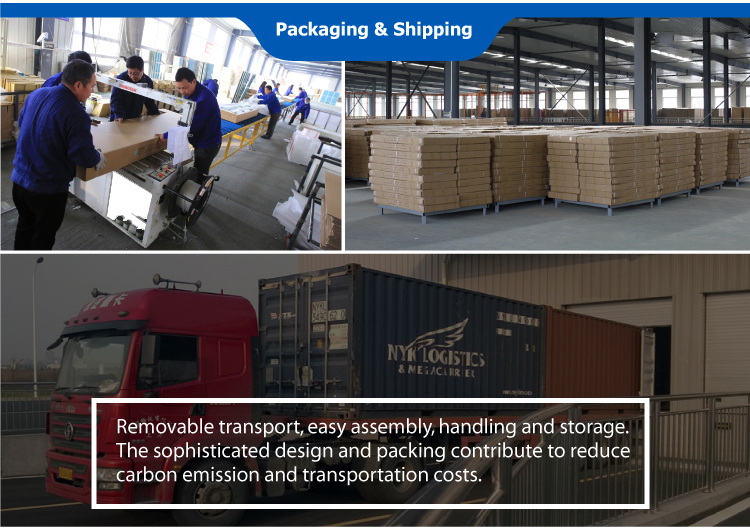 Half height metal cabinet has standard 900mm height and width, and with knocked down structure, cabinet can be space max usage. 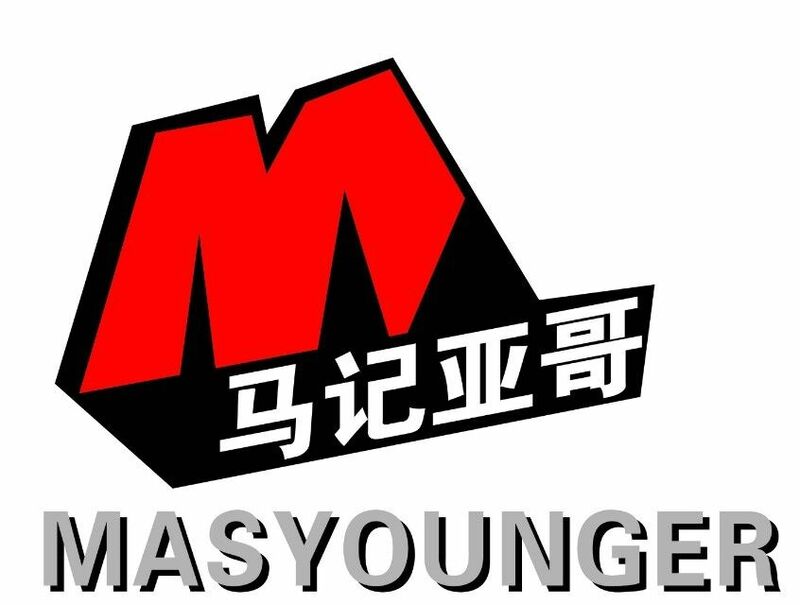 Masyounger accept OEM or ODM service, so dimension and color can be customized. Since we are competing with value, 3 year warranty after-sale service provides from any customers. 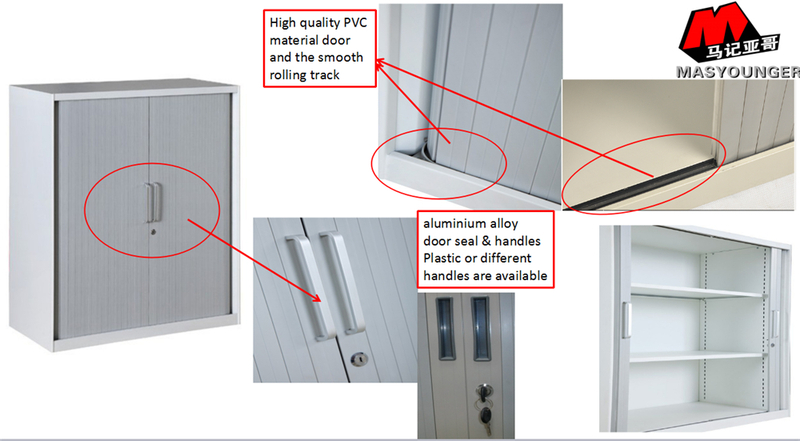 Looking for ideal Tambour Cabinet Door Kit Manufacturer & supplier ? We have a wide selection at great prices to help you get creative. 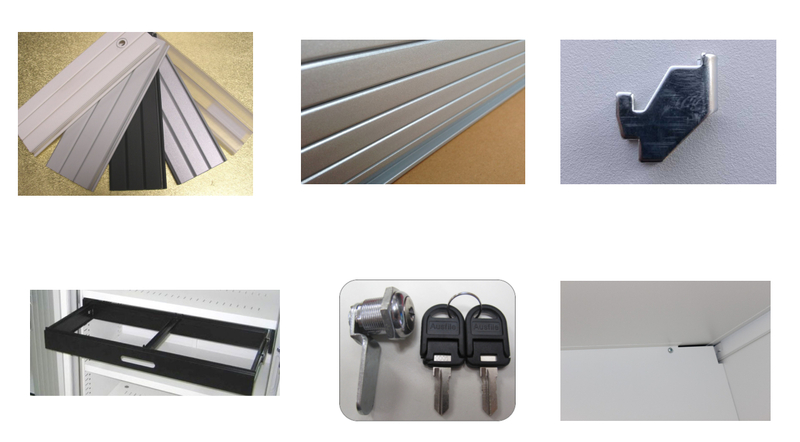 All the Tambour Kitchen Cabinet Doors are quality guaranteed. 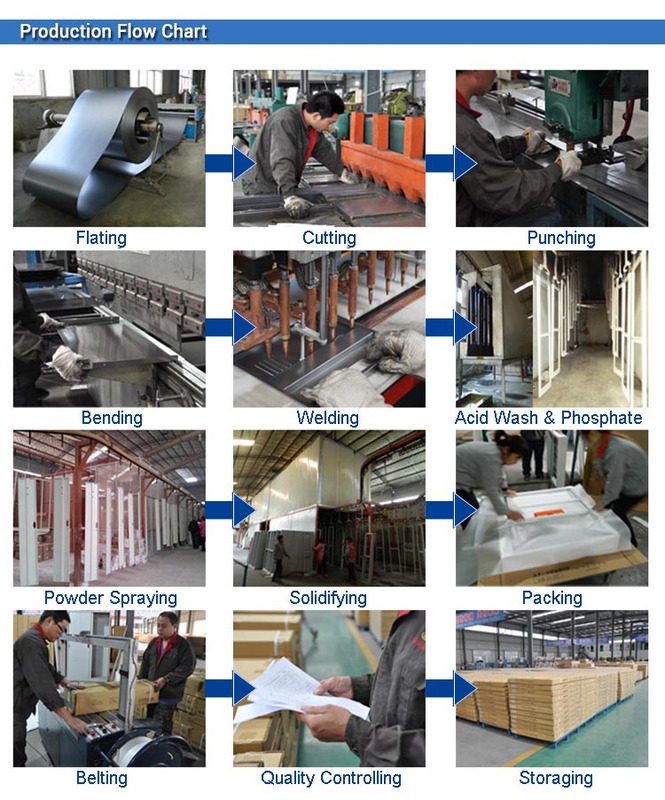 We are China Origin Factory of Hoosier Cabinet Tambour Roll Door. If you have any question, please feel free to contact us.